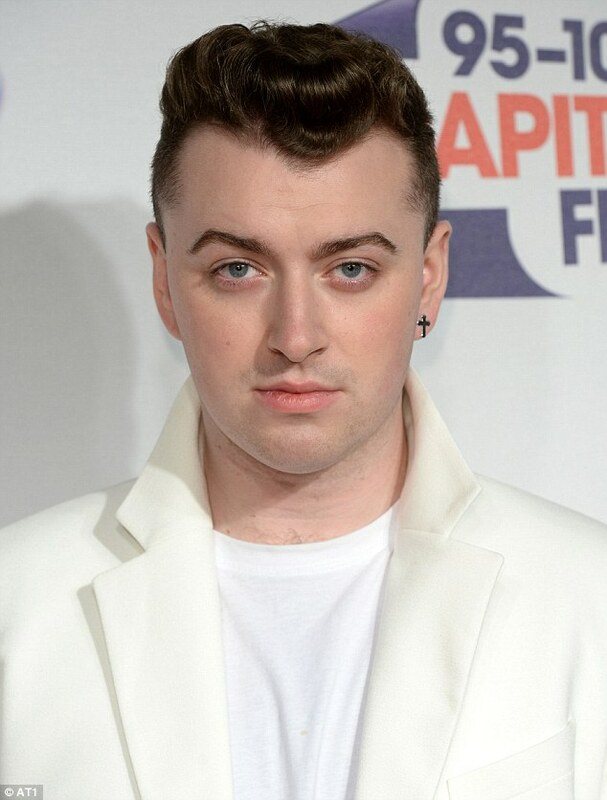 Sam Smith :) :). . HD Wallpaper and background images in the Sam Smith club tagged: photo. Just love his sound, even though I am way out of his age bracket...so talented.